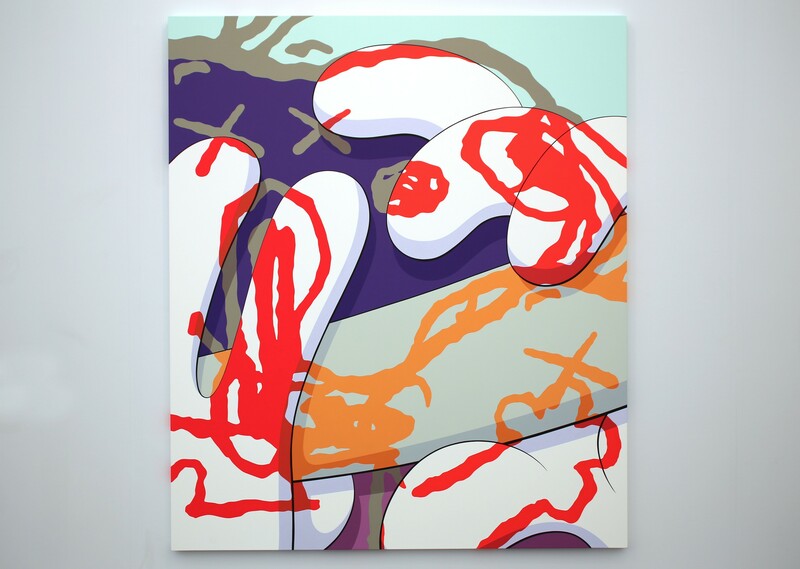 Art aficionados ferried their way across the East River in New York this weekend for the biggest and (by popular opinion)best contemporary art fair. 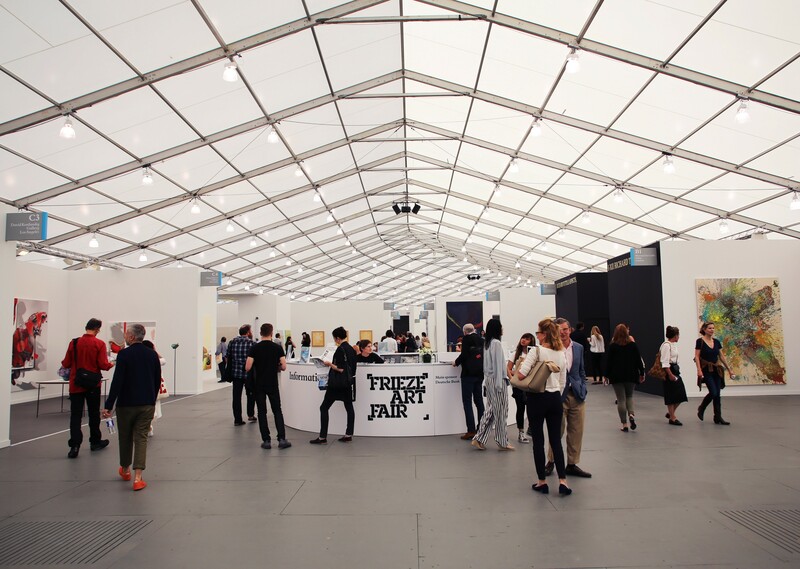 Now in its fourth year, the Frieze Art Fair held in Randall’s Island Park serves as an opportunity for New Yorkers to get a glimpse at what over 190 galleries from across the globe have to offer. 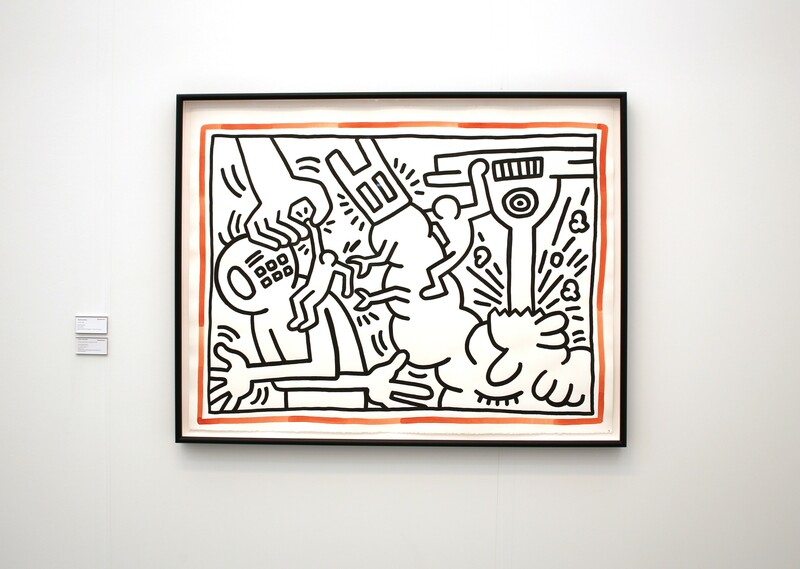 We navigated our way through the eccentric maze to catch all of our favorite artists, from George Condo at the international Sprüth Magers to Kaws at the Galerie Perrotin. 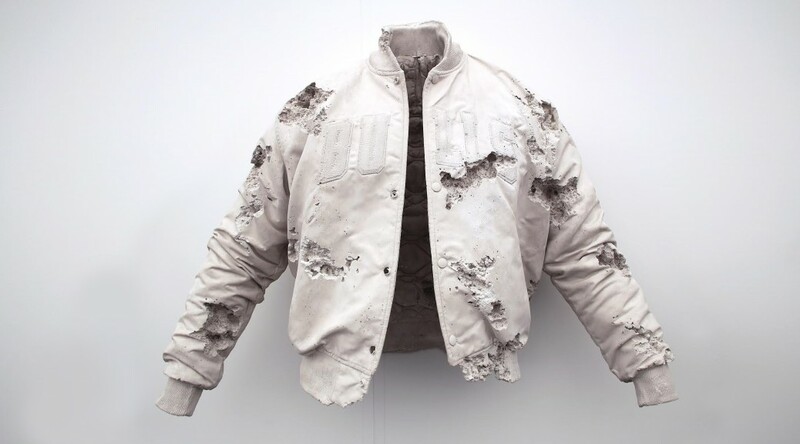 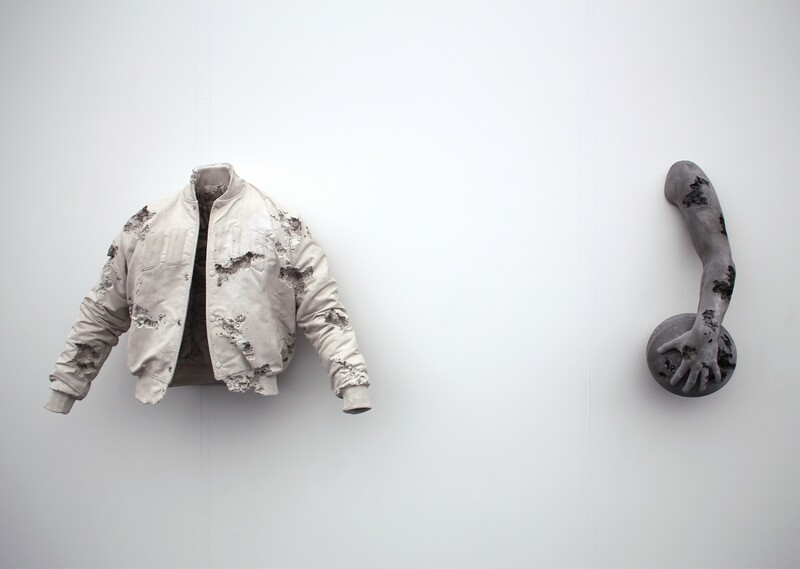 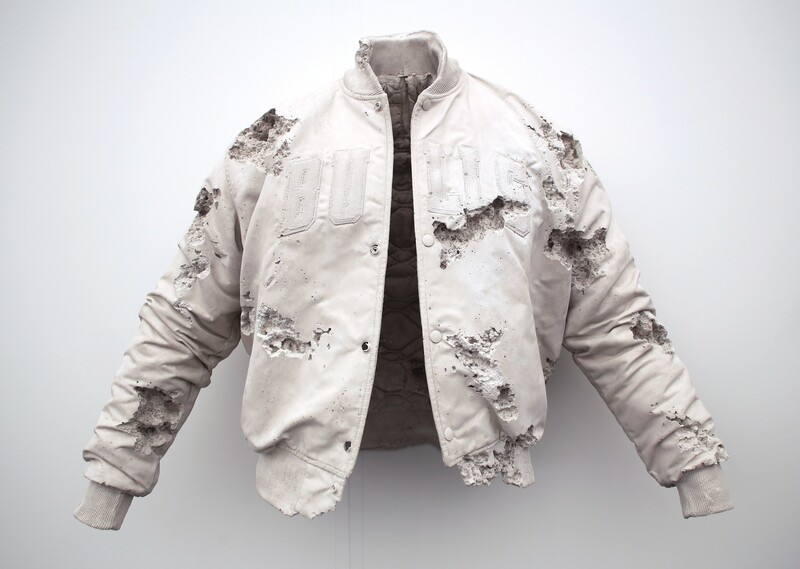 Call us biased, but it was at the Galerie Perrotin that we saw our most memorable piece from the art-filled weekend: Daniel Arsham’s “Rose Quartz Eroded Chicago Bulls Jacket.” Explore the iconic pulverized crystal 1993 Chicago Bulls starter jacket in our gallery above and all the other Frieze Art Fair 2015 pieces that caught our eye.